The Surrogacy (Regulation) Bill, 2016 was passed in the Lok Sabha yesterday 19th of December. The bill is said to help prevent commercialisation of the procedure of surrogacy. Surrogacy Bill aims to curb exploitation of vulnerable women and make the process of surrogacy free of any loopholes. 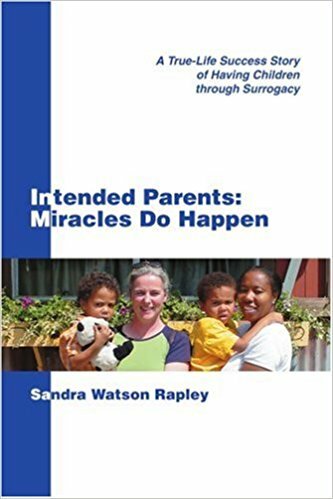 However, the process of surrogacy is one misunderstood subjects especially in countries like India. Using a surrogate mother being a new concept even now, needs more clarity and awareness to different aspects of it like who can become a surrogate mother, how to find a surrogate mother, legal processes behind it and who can opt for surrogacy as a process to become parents. Here’s everything you would want to know about surrogacy.